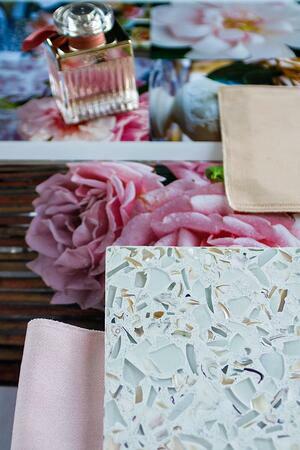 These pinks turn out to be a perfect pairing for the subtle shades of the latest recycled glass colors in our designer collection – Fair Pearl and Aqua Current from the Vetrazzo By Laura U. 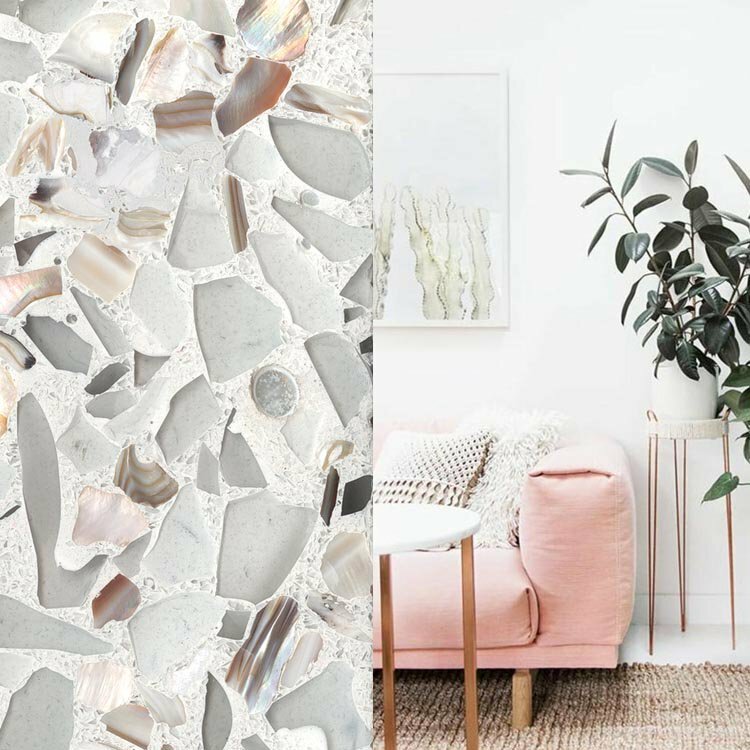 The unique blend of neutral and blush shades with a pearly iridescence make Fair Pearl a natural in the kitchen or bath. 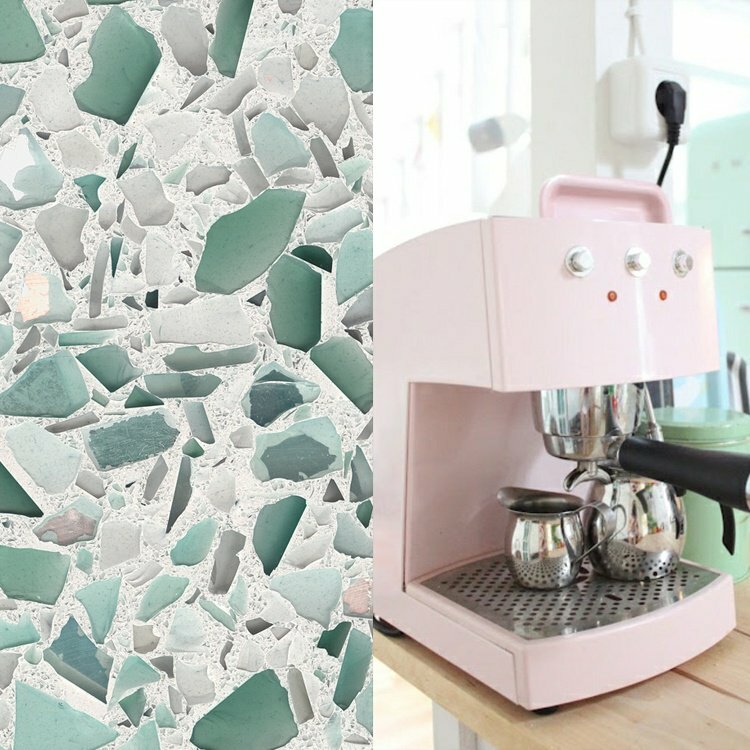 The crystal blue waters and calming waves of the Miami coast inspired the soothing combination of seafoam green, aqua, white and sparkling mirrored glass featured in the Aqua Current colorway. The Laura U line of colors, designed by Laura U Interior Design, is actually made with bio-resin instead of concrete making it ultra durable and allowing for diverse applications. Designers can use the 1 cm slabs to get that thin edge profile. Furniture, such as contemporary accent tables and floating shelves, can be designed with the surfaces. 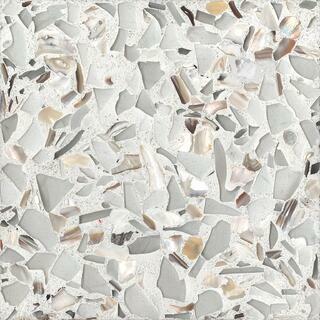 They can also be cut into large-scale floor tiles like 3x3, which is really interesting application. Fresh Design Pedia shows us that millennial pink is an excellent solution for an airy interior design with its own charm. Fair Pearl plays off the blond woods and rose gold accents for a sophisticated and modern design. Why wouldn’t you want a glamourous pink bathtub in your bathroom? DailyDreamDeco suggests matching it with some chess tiles or some tiles in an artsy print and neutral colors and for a modern and glamorous bathroom. 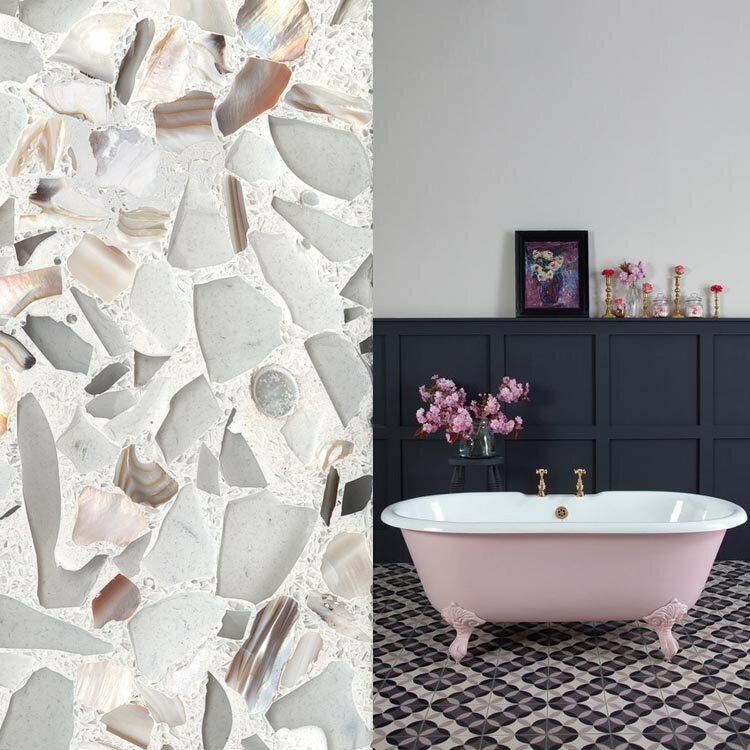 Fair Pearl floor tiles or recycled glass countertops make a neutral complement to this pretty pink bathtub. Fresh Design Pedia points out that kitchen appliances are the first thing that attract our attention when we enter the room. The big decor trend was once to hide kitchen appliances, but that’s changing. Rather than just blend in, retro appliances in colors like pale pink draw the eye and become a focal point of the kitchen. 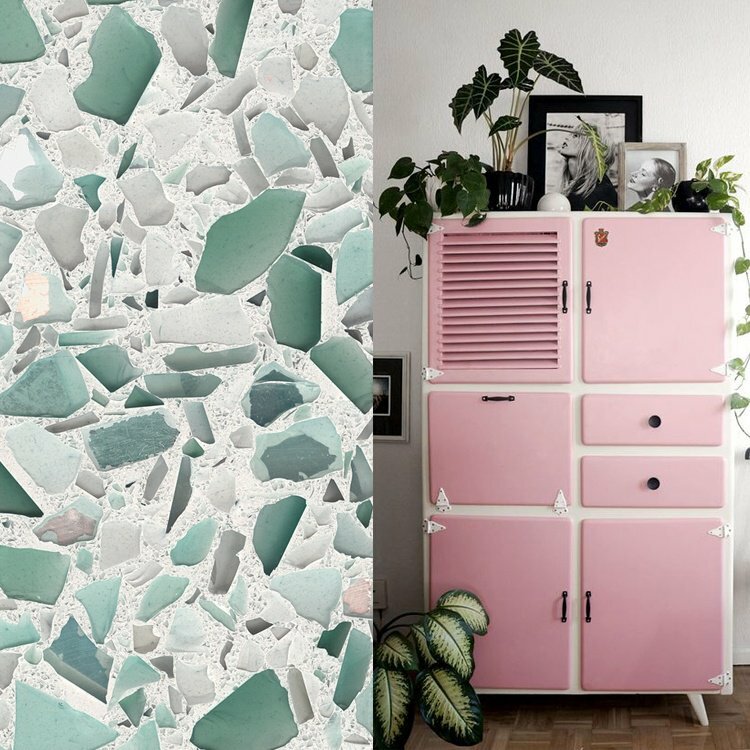 An Aqua Current counter top paired with pale pink appliances in the kitchen creates a look inspired by the mid-century modern coastal designs of the 1960s. A modern kitchen with vintage inspiration offers charm and contemporary convenience. Give new life to old fixtures and furniture to add collected charm to the kitchen design. María Vázquez Vizoso of Dr. Livinghome Decor gave this vintage kitchen cupboard a makeover with pink paint on the doors. Plants emphasize the beauty of this trend color. 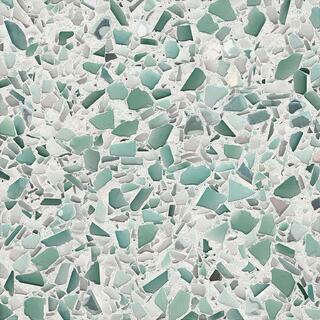 Aqua Current would look both fresh and classic to the time period as a countertop in this vintage kitchen. Meet the designer behind this collection and see more of the versatile neutral, Fair Pearl, in designer Laura Umansky's home kitchen.  Download the lookbook.